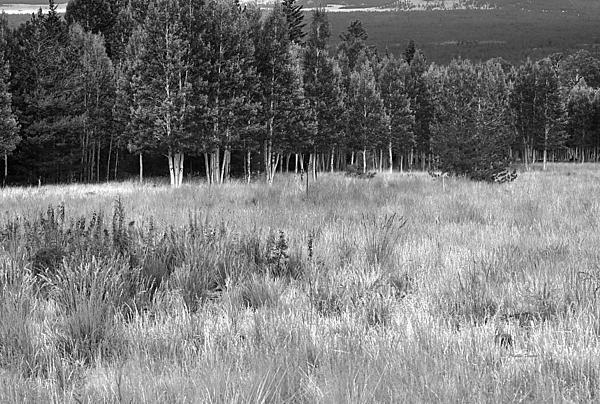 There are no comments for The Meadow Black And White. Click here to post the first comment. 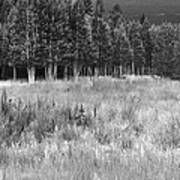 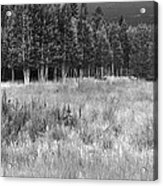 This hdr, black and white photograph depicts a beautiful quiet meadow scene where the soft grass reflects the light and surrounds a clump of wild Lupine flowers. 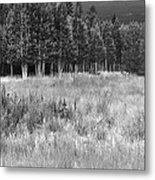 The meadow is ringed by white trunked Aspen trees, and a pine covered mountain is seen in the distance.